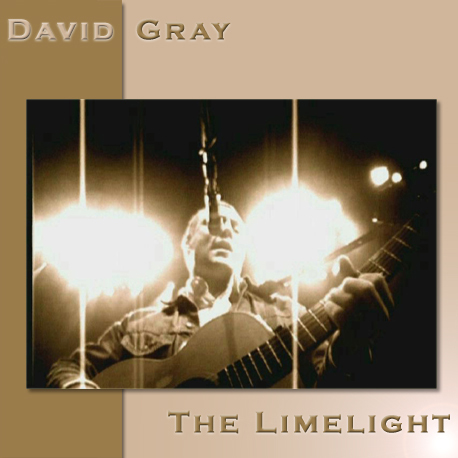 Back in 1999, David Gray was on the way to becoming a phenomenon thanks to 1998′s White Ladder. ‘Babylon’ had propelled him to be a household name in Ireland, and his shows in Belfast and Dublin were heavily anticipated. In December 1999, he played the Limelight in Belfast showcasing tunes from that record as well as his two previous releases. He came to Belfast on December 15, 1999, and you can download a full live bootleg of the show.